The measure will enter into force on 1 August, Reuters reported. The fines range from 1,000 Danish kroner ($ 160) for a first offense up to 10,000 kroner for a fourth offense, the news agency said. The ban is the last in a series approved by European lawmakers. In 2011, a ban on the wearing of full-face veils in France came into force in France. 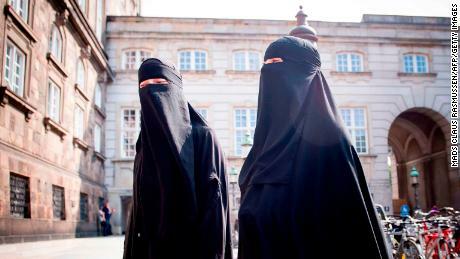 In Belgium, Austria and parts of Switzerland, too, there are restrictions on full-face veils, while other European countries have debated the topic. Legislators in Quebec, Canada, passed a bill last October that would require public employees and citizens looking for government services to have their faces exposed. Human rights groups say such laws discriminate against Muslim women wearing face-covering veils. A niqab covers the woman's face, except for the eye area, while a burka covers her entire face and has a net over her eyes. "All women should be free to dress and express their clothes' identity or beliefs," said Amnesty International's Europe director Gauri van Gulik after the vote in Denmark. 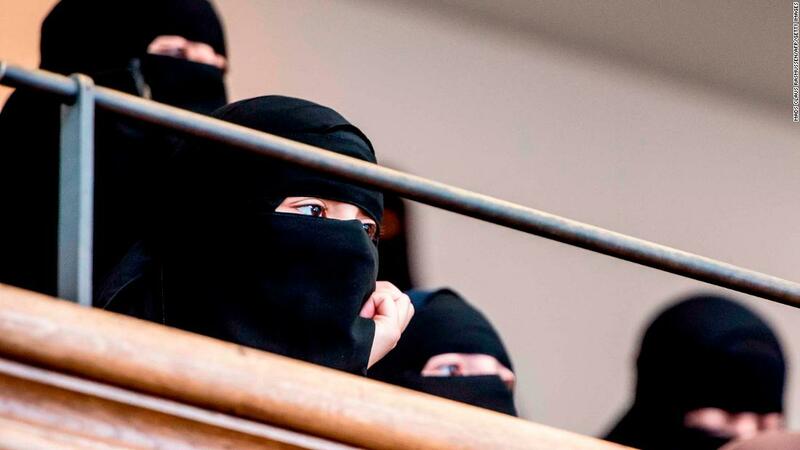 "While some specific restrictions on wearing full-face veils may be legitimate for public safety purposes, this general prohibition is also not validly necessary or disproportionate and violates the rights to freedom of expression and religion.
" If the intent of this Law was to protect the rights of women, it fails to reality. Instead, the law criminalizes women for their choice of clothes and thereby falls into the shadow of these freedoms, which Denmark allegedly upholds. Judith Vonberg of CNN contributed to this report.